Whether the subject is symphonies, galaxies, or dinosaurs, immersive audio and video offer a captivating platform for educating and engrossing audiences. The 2017 Digital Humanities Week features two pioneers of such platforms, who will demo their unique systems in UMaine’s new Emera Astronomy Center and M.F. Jordan Planetarium. 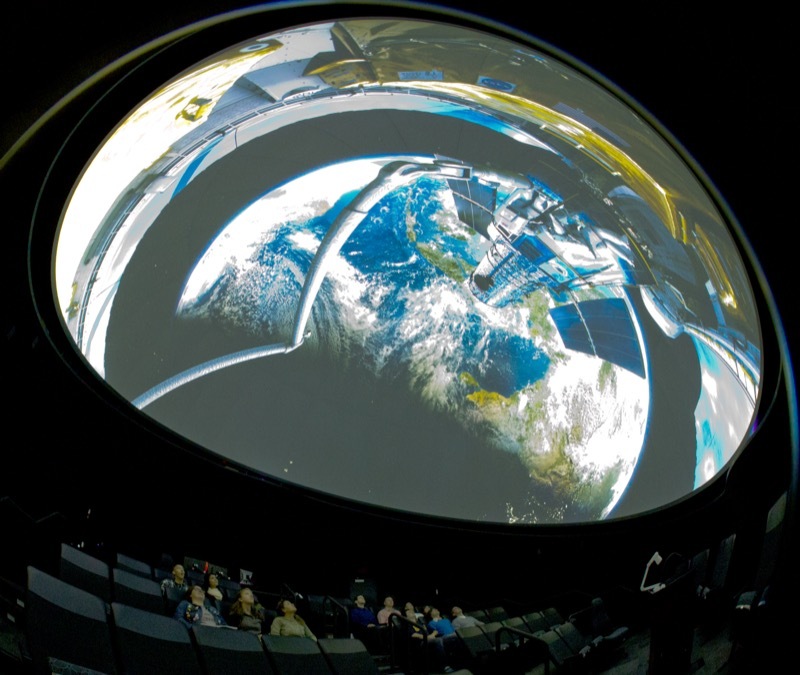 Dutch planetarium producer Robin Sip will demonstrate how immersive visualizations can be built from 3d animation, live action capture, and compositing live action. One session explains how fulldome and VR production differs from standard movie or flat screen methodologies, with an emphasis on how motion and point of view influence composition and storytelling in these unique environments. Sip is also conducting a workshop meant to give animators with some knowledge of Maya hands-on experience creating fulldome animations with plugins for Maya. Immersive sound is the medium for Charlie Morrow, whose custom platform MorrowSound literally takes sound to the next level. MorrowSound projects audio above and below the listening plane, creating the illusion of an expanded space where sound moves up, down and around. MorrowSound has been showcased at major venues worldwide, including the Smithsonian’s National Museum of Natural History, the 2006 Torino Winter Olympics, and 2009 Design Week Helsinki–and this year at Digital Humanities Week. The award-winning composer of soundtracks for feature films and campaigns and chair of the IPS committee on immersive sound, Morrow has experimented with audio as a healing as well as entertaining medium. 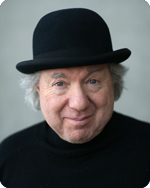 His works have ranged from massive events in public contexts such as Chicago’s Lake Michigan and New York Harbor to innovative installations for the Kennedy Space Center, Empire State Building, and the American Museum of Natural History. 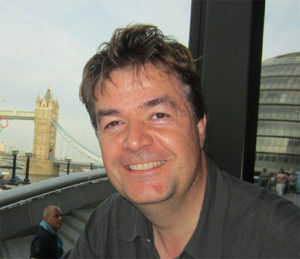 Robin Sip is CEO of Mirage3D and Director of Show Production and Content for Evans & Sutherland. A resident of The Hague, he has produced and/or directed 20 fulldome shows, including Origins of Life, Dinosaurs@Dusk, and Dawn of the Space Age, the most licensed fulldome film in the industry. Mirage3D’s productions have played in over 700 fulldome theaters and science centers around the world. His current research focuses on designing new camera rigs to improve live action capture for fulldome VR, such as his next production about the planet Mars.